How many photos, drawings, notes, memories seek home! 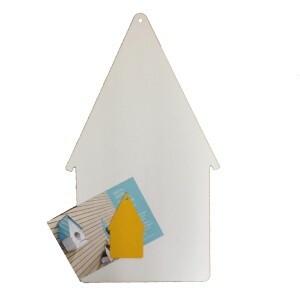 Hang with magnets at the lodge! 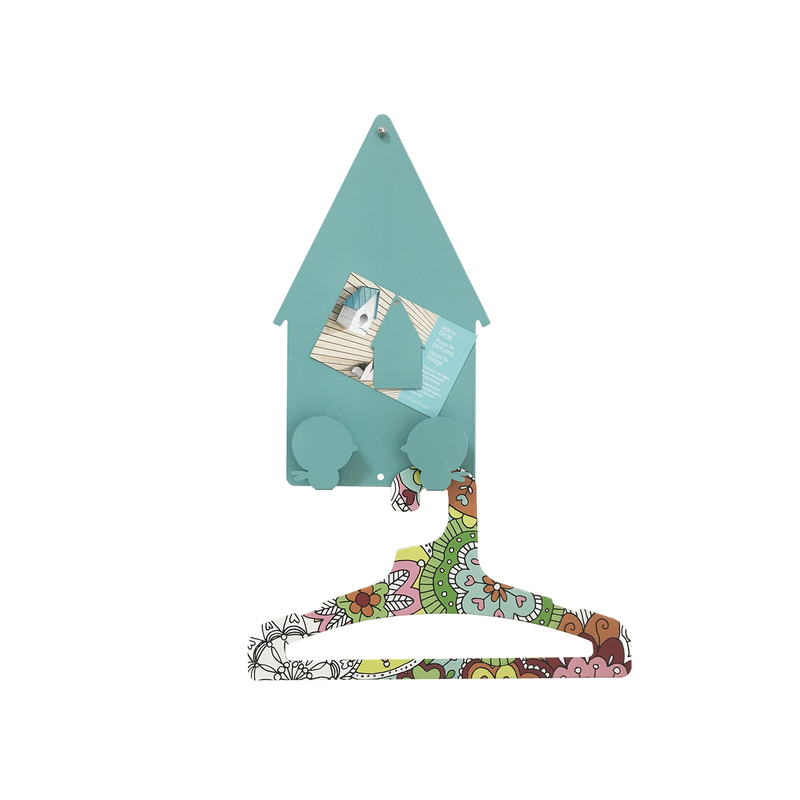 With the magnets Zanzotti Design can also hang clothes! 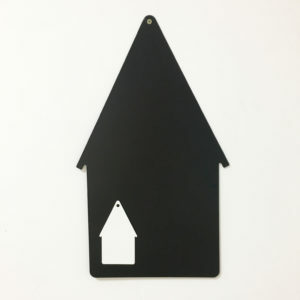 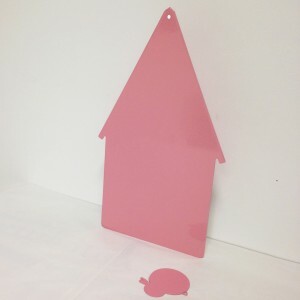 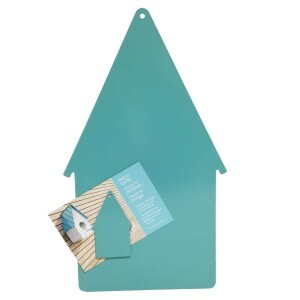 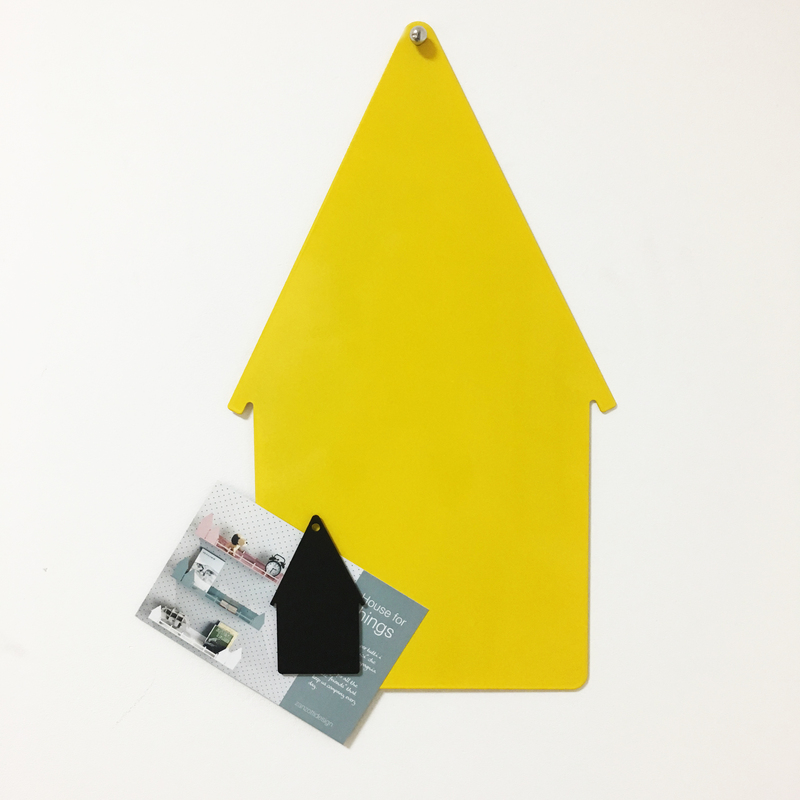 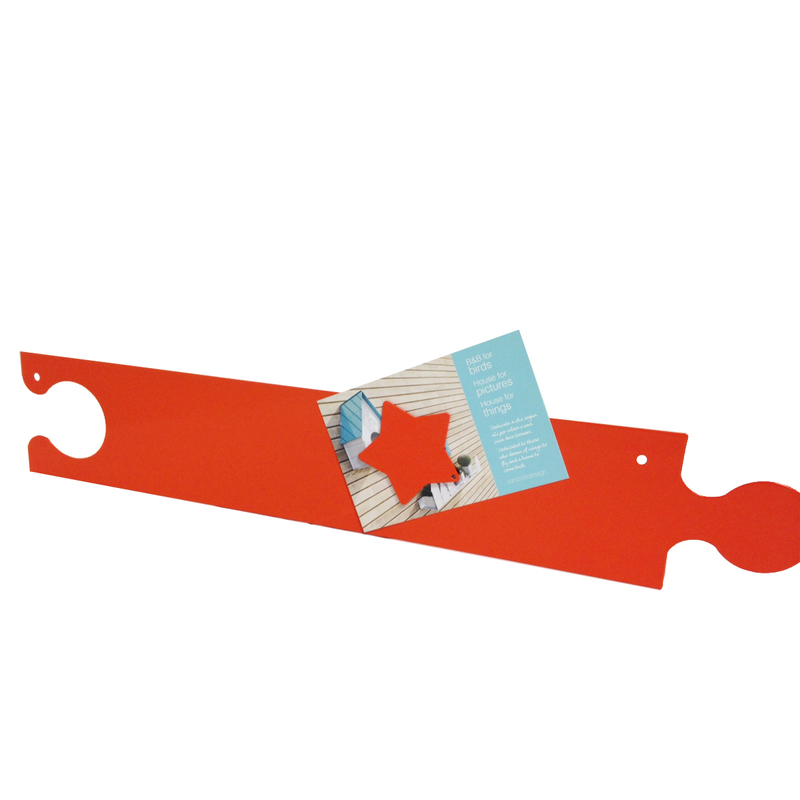 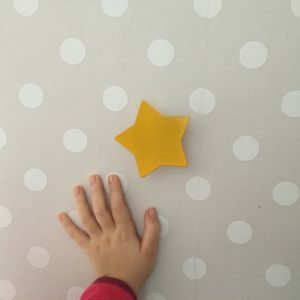 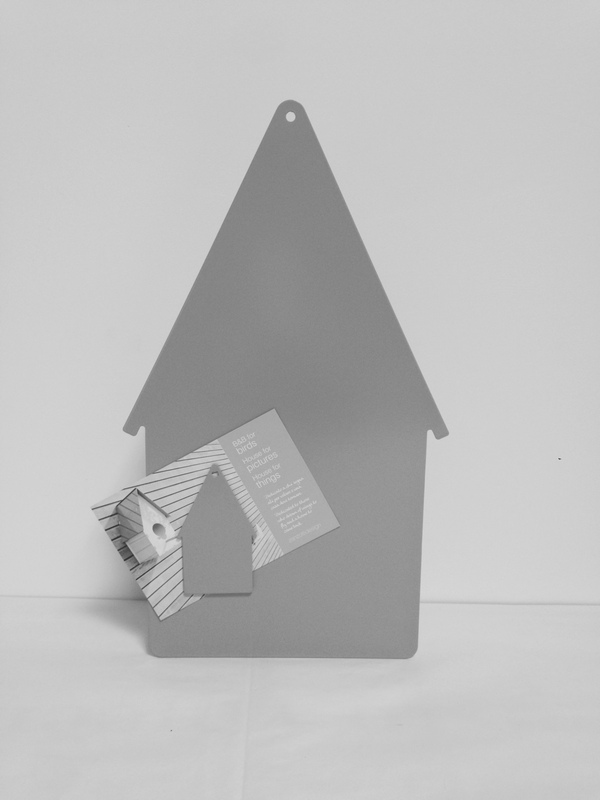 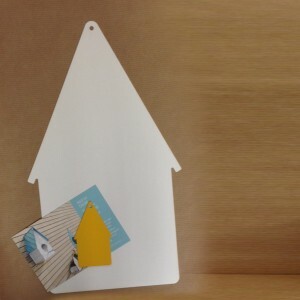 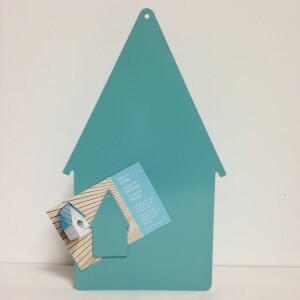 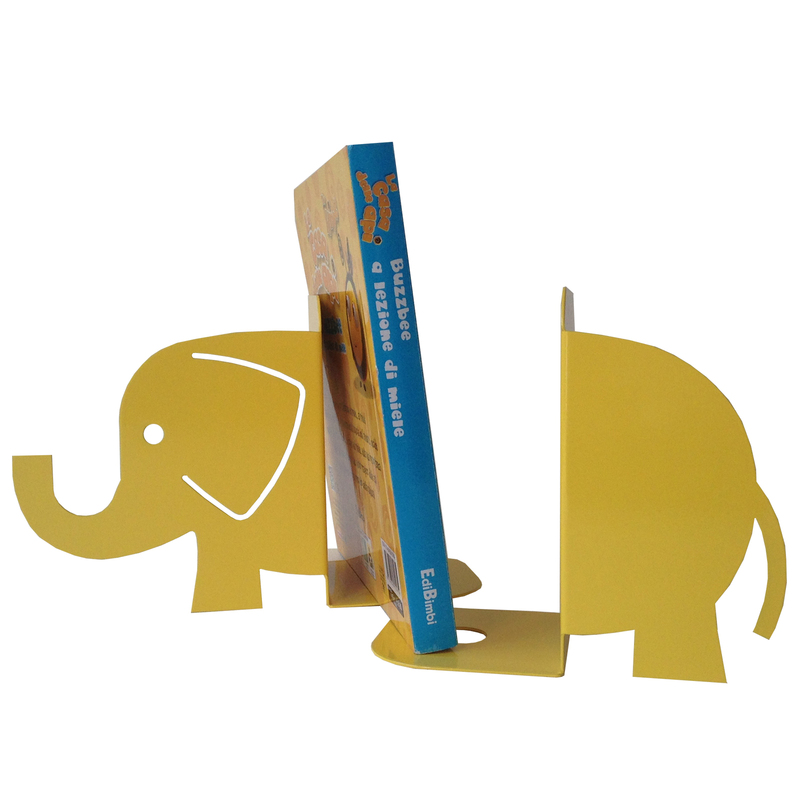 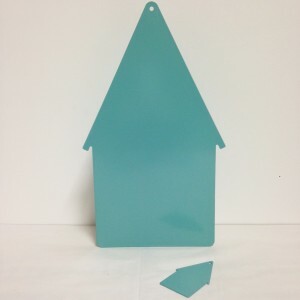 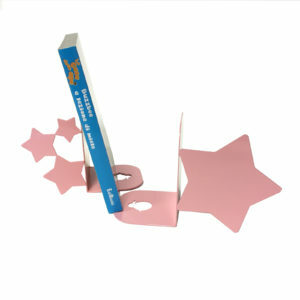 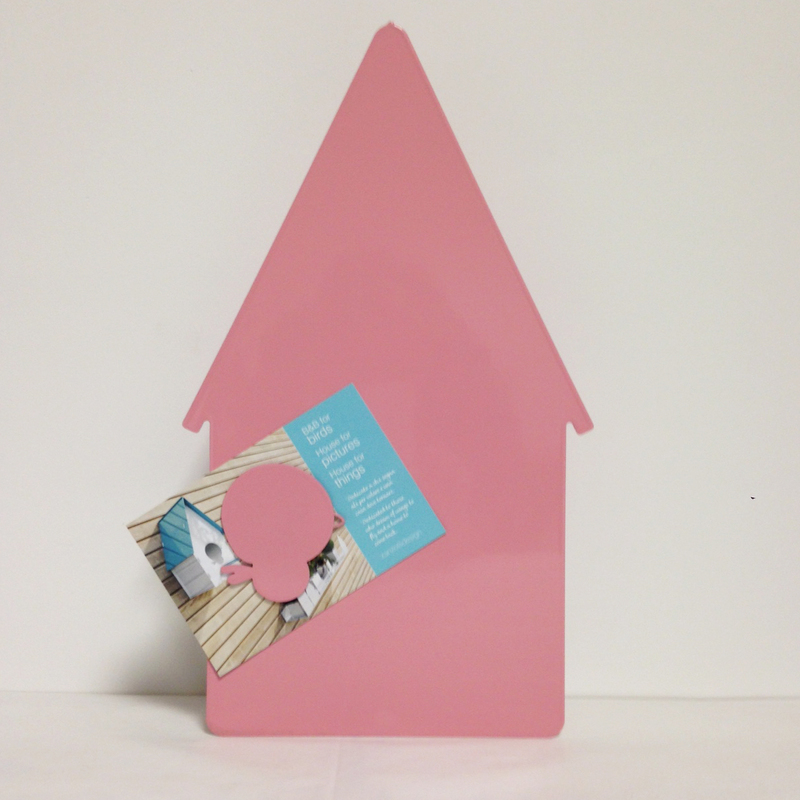 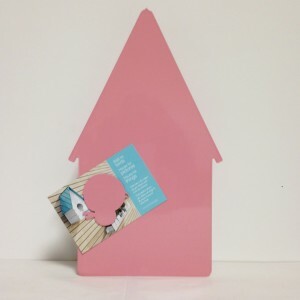 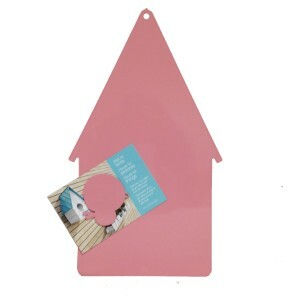 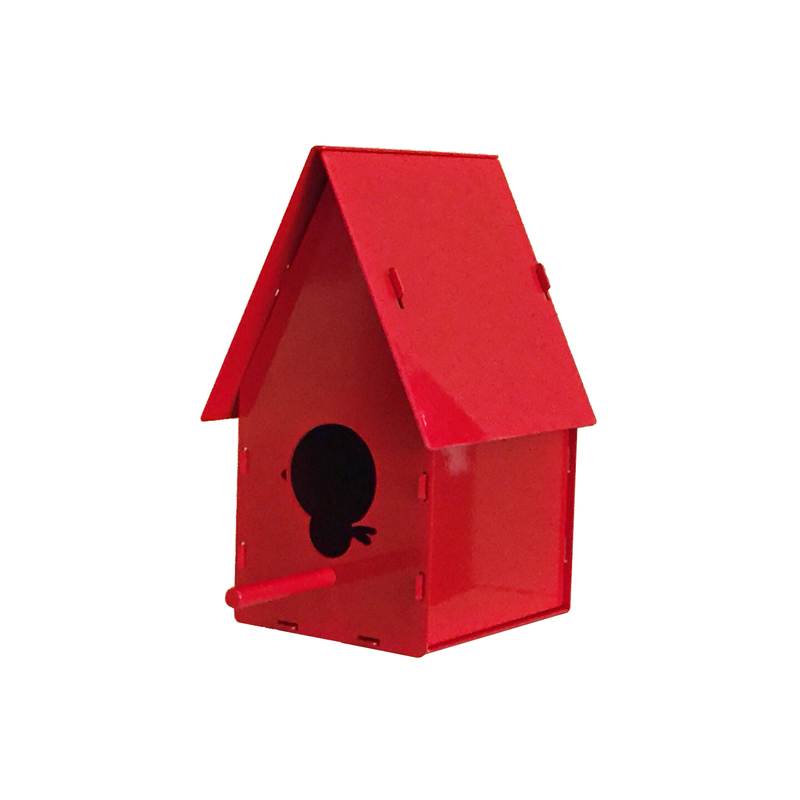 The package contains a shaped magnet house of the same color of the post rack. Element in laser-cut steel and painted with RAL colors. 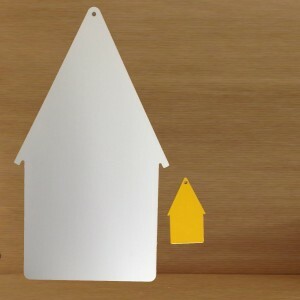 Available in RAL colors: White 9016, 1003 yellow, light blue 6034, pink 3015, grey 7042, black.